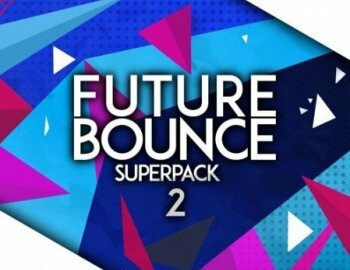 Audentity Records is back with the final chapter of the immense popular Future Bounce samplepack series: Future Bounce Superpack 2. We added more and better samples, melodies, ideas to the pack; We also added more stems in the kits, also Wet/Dry/Sidechained and Non Sidechained Stems. This is the last and best Future Bounce samplepack we did this year sofar. Everything is royalty-free!